iPhone 5s: Is Apple innovating or playing catch-up? 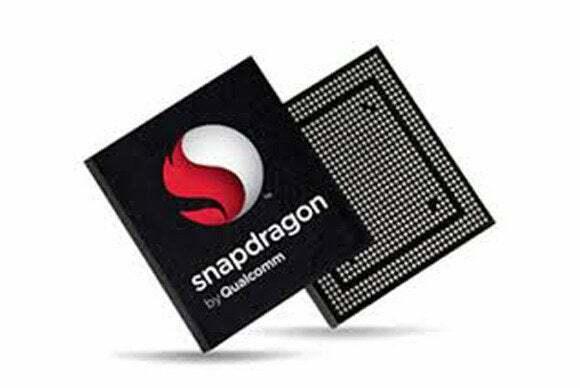 Qualcomm paved the way for a new 64-bit generation of ARM processors Monday, announcing the Snapdragon 410 processor that will hit smartphones in the second half of 2014. Qualcomm also said that it had decided to make LTE a common technology across all of its Snapdragon platforms, from its cheapest chips for Third World countries all the way up to its latest, most sophisticated systems on chips (SOCs) for high-end smartphones. Why is a 64-bit ARM chip important? At this point, the significance is dubious. In general, the shift to 64-bit architectures lays the groundwork for a future in which memory-intensive applications and operating systems prevail–the reason, analysts said, that Apple designed the iPhone 5S around a 64-bit chip, the A7. But more sophisticated apps and operating systems are coming, and will be built on chips such as the 410. For now, however, you should expect that phones designed around the Qualcomm Snapdragon 800 architecture, for example, to offer more performance. 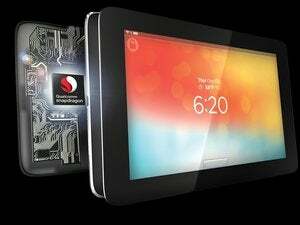 “The Snapdragon 410 chipset will also be the first of many 64-bit capable processors as Qualcomm Technologies helps lead the transition of the mobile ecosystem to 64-bit processing,” Lorbeck said. From a feature perspective, Qualcomm designed the 410 with China in mind: not only is it priced accordingly, but it supports the Chinese BeiDou GPS equivalent, as well as the double- and triple-SIM phone designs that are common in Asia. 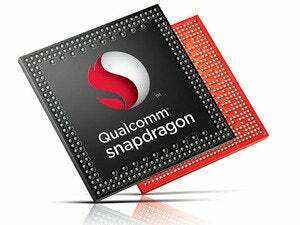 Snapdragon 410 chipsets also feature Qualcomm’s Wi-Fi, Bluetooth, FM. and NFC functionality, the company said, plus multiband and multimode support (without specifying exactly which bands they will support). The chip is a quad-core Cortex A53; its graphics are based on the Adreno 306 GPU. Android, Windows Phone, and the new Firefox OS are all supported. While Qualcomm will continue to support CDMA and GSM, the company also said that LTE will become a baseline technology across all of the Snapdragon product lines. While there still may be a performance differential between a low-end feature phone and the most expensive option, at least you’ll be able to count on a phone delivering at least 5 Mbits downstream, or more.